That’s right folks! It’s time for the results of the second month of the Community Competitions, hosted by various users from our forums. We even have a new competition this month, the Writing Community Competition (WCC)! If you wish to participate in these competitions yourself, register on our forums and send a Private Message to the coordinator of the competition with your entry. The themes for each competition can be found in the threads that are stickied at the top of the Fan Works forum. You can also find the due dates for each entry in the threads, which all go by the same schedule. The Graphics Community Competition tests the forum users’ abilities to use image editing programs such as Photoshop and GIMP. To submit an entry make a signature (size limit 800×250) that matches the theme and submit your entry to Bigelover88 via Private Message on the forums. The next theme will be Video Games. The first week of the second month of the GCC was Monster-themed. Our winning entry was submitted by Brave Huxley. The theme for this week of the GCC was Zelda/Fire. Our winning entry was submitted by Brave Huxley once again! Congratulations! Submitted by yours truly, this was the entry that won the third week of the GCC this month. Zenox submitted our winning entry for the fourth and final week of the GCC this month. The Random Drawing Contest puts the members’ skills of drawing to work. Users submit a drawn work to the user Random Person on the forums by the due date following the theme. We extended the entry time for the first theme this month, so we had only three weeks of entries. The winning piece for the Valentine’s Day theme – the highlight of the month! – was submitted by our very own Xinnamin! The winner for this theme of the RDC was Meego7! Congratulations! Meego7 reigns again by winning her second RDC competition in a row! Congratulations, Meego! Being a new competition that arose at the end of the month, we only had time for one week of this competition. We received a great amount of entires and hope to receive more in the future. To submit your entry, follow the theme located in the thread and Private Message it to Meego7 on the forums. The next theme is related to The Legend of Zelda, and the sub-theme is Companions. We had a lot of fantastic entries for the Writing Community Competition, and hope to have more in the future! 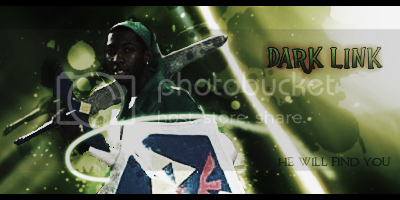 Congratulations to the winner, Hero of Time! It was Valentine’s Day in Hyrule. Young Princess Zelda needed to find Link to give him her valentine. The first place Princess Zelda looked was in the Kokiri Forest. Zelda stopped in her tracks at what she saw in front of Link’s treehouse. Link was kissing Saria! Zelda began crying heavily and left the forest. She went to the only place where her amount of tears could be held: Lake Hylia. She sat with her feet in the water still crying and now skipping rocks. 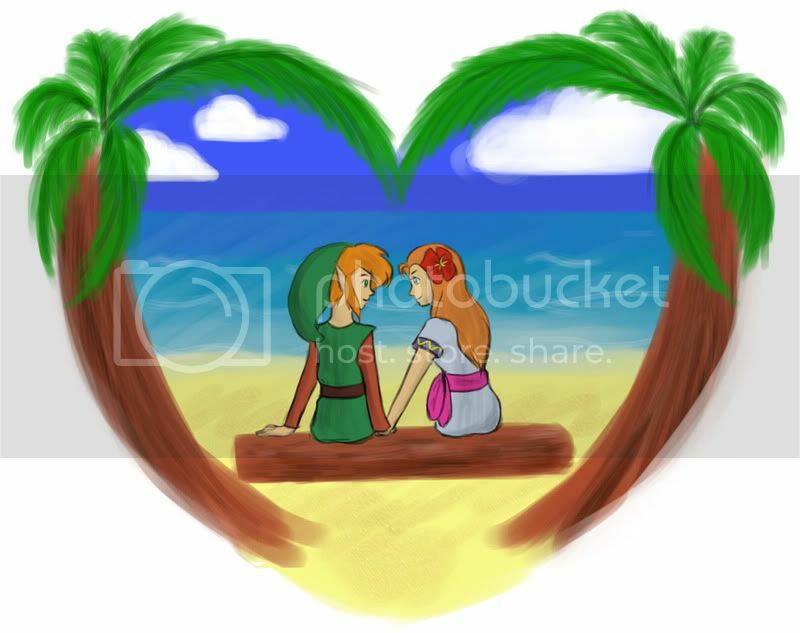 What she saw broke her heart; across the lake, Link was kissing Princess Ruto! Zelda was mad! Very mad! She went to the only place where things were calm all the time: Lon Lon Ranch. She grew fond of the horses. Zelda was riding one horse around the field when she saw the red hair of Malon by the homes of the ranch. But it wasn’t just Malon; Link was there too! This was the third time she had caught him! Furious, Princess Zelda rode her horse over the fence and through Castle Town all the way to Hyrule Castle. She sped-walked up to her quarters. When she opened the door, Link was in the center of her room holding a rose. She slapped Link in the face. “What was that for? !” Link was holding his cheek where there was a red mark. “Dang it, guys,” Link said to himself. Zelda kissed Link on the cheek where she had previously slapped him. All of his hearts were filled up. The Music Community Competition puts the users to work at making remixes that follow the theme. The theme for next week is Free-for-All, so get those entries ready and send them to Hero of Music on the forums! We had two entries both submitted by the same composer during this week. The composer was CannibalPieChan! CannibalPieChan was our winner of this Music Community Competition, as well! Once again our winner, CannibalPieChan submitted another great entry. Our winner during this week was our host, Hero of Music! A big thank-you to everyone who participated in the Community Competitions for this month! We hope to see a lot more participants in the future!